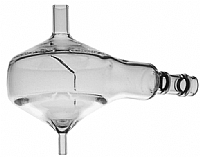 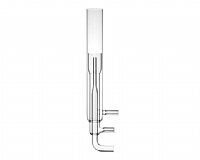 MicroMist Nebulizer Borosilicate glass Standard on 7700x/e and 7500cx/ce. 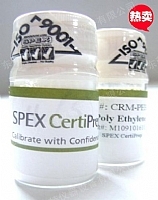 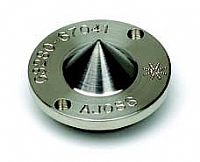 Quartz connecting pipe Recommended for trace analysis of clean samples. 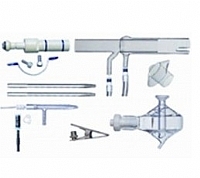 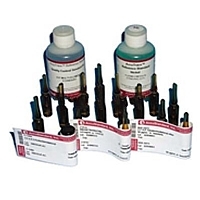 Sample line connector Includes Viton O-ring Connects Concentric Nebulizer with sample line. 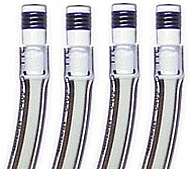 inner sleeves Standard nebulizer for the inert kit.